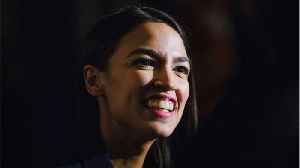 Alexandria Ocasio-Cortez has picked up another impressive milestone in her young political career. 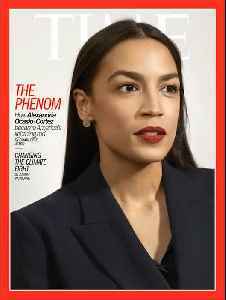 AOC landed the cover of TIME. 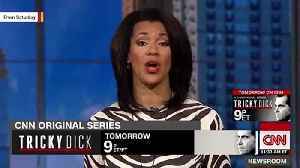 This video, "Political Phenomenon Rep. Alexandria-Ocasio Cortez Makes The Cover of Time Magazine﻿", first appeared on nowthisnews.com. 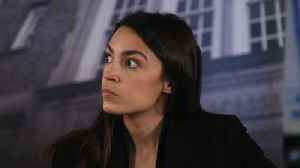 According to Gizmodo.com, "Alexandria Ocasio-Cortez and Bobby Berk may have just become best friends... 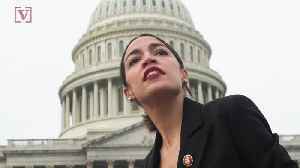 The interior designer and reality TV personality on Tuesday tweeted at AOC, offering his time and..
Alexandria Ocasio-Cortez has become a well-known politician in a short amount of time, but just how famous AOC is to the American people may surprise you.Veuer's Justin Kircher has the details. Rep. Alexandria Ocasio-Cortez is being praised for her line of questioning with Michael Cohen. 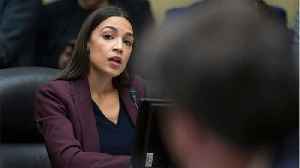 During Cohen’s congressional hearing Ocasio-Cortez asked him to name several individuals. 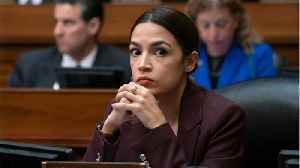 She did this..
Rep. Alexandria Ocasio-Cortez asked Michael Cohen about President Donald Trump&apos;s finances during his testimony in front of the House Oversight Committee on Wednesday. 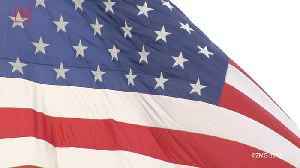 Ocasio-Cortez received..